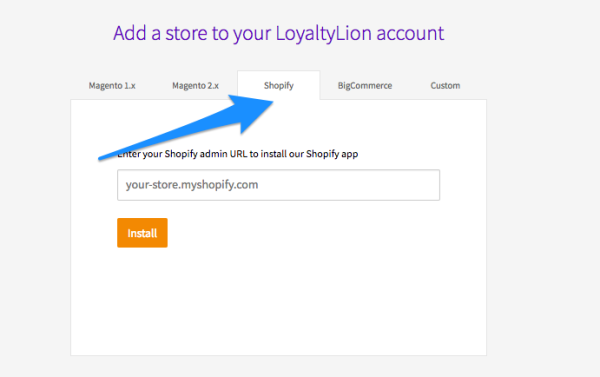 Go to your account > settings > add site > select the correct platform (screenshots below) > Install LoyaltyLion again on your site's new e-commerce platform. 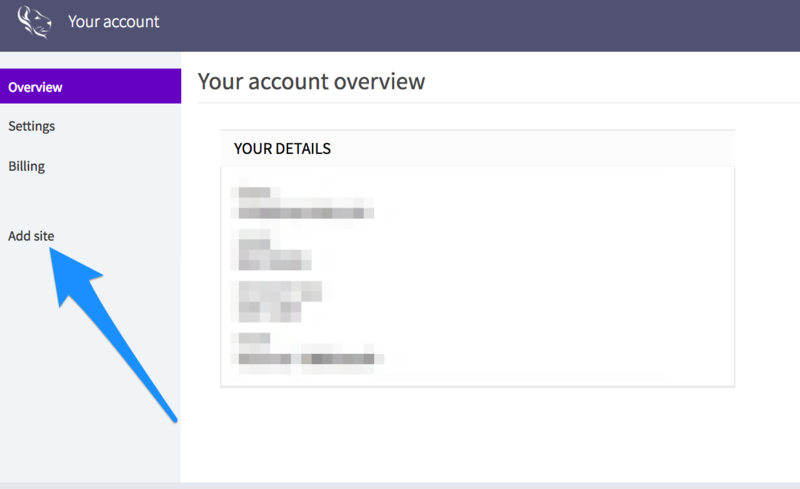 *Important - you need to import the customers to your new platform first as we need their specific ID’s in order to import them to your loyalty program. For example, as you’re moving from Magento to Shopify, import all your customers to Shopify first and once all customers exist in Shopify, then send us the list with their emails. If this is not done, the import will not work.